Incentive Rewards, Think About It Thursday! The center piece of any home entertainment system, your TV, says a lot about how serious you are when it comes to watching movies, sports or television. If you looked at TV’s a few years ago the cream of the crop were 1080p HD TVs with about 2 million pixels. Today, multiply that by four and you will come to the 4K UHD or Ultra High Definition Television. That means 8 million pixels that are capable of giving you high dynamic range (HDR), allowing for a greater range in brightness levels for every color. 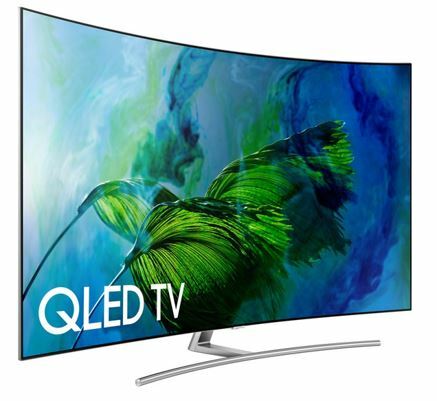 Introducing Curved QLED TV. An unrivaled, realistic picture made possible by a billion unique colors created by Samsung’s proprietary Quantum Dots. See it all come to life on a Curved, Boundless 360° Design™ featuring a sleek, metal back and curved screen that draws you into the action. The Invisible Connection™ and One Connect Box streamline and simplifies connections to other devices while reducing unsightly clutter. As smart as it is beautiful, QLED TV recognizes what’s connected to it and lets you control what you want to watch, all with one remote. No matter what you are watching, this gorgeous TV fits elegantly into your home, either on the wall or on a TV stand. 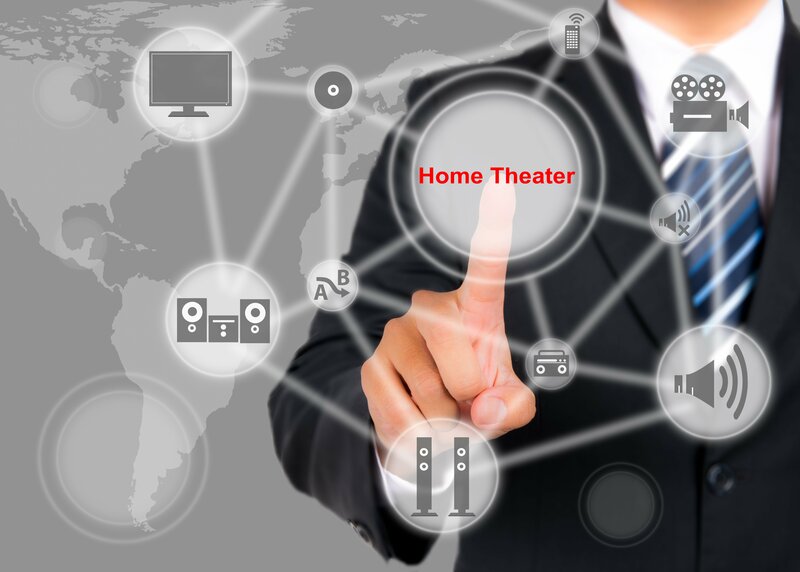 People often fixate on the visual aspect of a home theater system and as a result, forget about what can truly make it an immersive experience: audio. The beauty and quality of a film can be lost on a viewer if the soundtrack and audio counterparts are not on par with the television. While installed surround sound was once the benchmark for any superior sound system, there is a new trend quickly gaining popularity; soundbars. Our brand partner Sonos has reengineered the soundbar to not only sound better, but look better, bringing the finishing touch to your audio system. 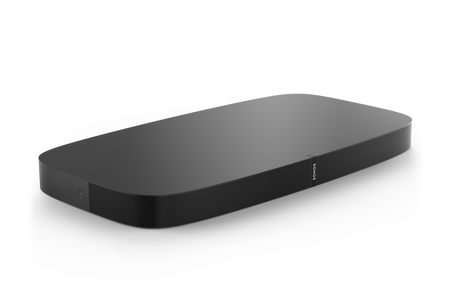 The all new PLAYBASE from Sonos adds pulse-pounding, full-theater sound to all your movies, TV shows, sports and games–and it wirelessly streams your favorite music, too. Its slim, low profile design practically vanishes beneath your TV, yet it fills your entire viewing room with spectacular widescreen sound you just can’t miss. It’s a new, better way to fill each day with the sounds you love. Everyone has had this problem; you are sitting on the couch, remote in hand one minute and the next thing you know the remote has somehow managed to vanish into thin air. You then spend the next twenty minutes digging in and around what seem like bottomless couch cushions. Wouldn’t it be great if you could glue it to your hand? Or better yet, wouldn’t it be great if it was your hand? Singlecue tracks your finger in the air, allowing you to control your TV and media devices touch-free. It’s magic at your fingers! Have your existing devices work together as one, using singlecue’s interface and touch-free gestures. Singlecue supports IR-remote controlled devices as well as selected Wi-Fi enabled ones. Singlecue is accompanied by a mobile app which allows you to teach singlecue what devices you have in your living room and what activities you wish to control. 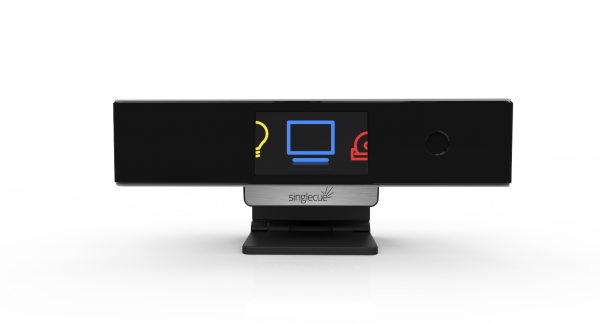 Upgrade your viewing experience and never worry about a remote again with singlecue! According to USA Today, a recent report from Accenture shows that 87% of consumers use a second screen while watching television. Further, 59% of North Americans use their laptops/tablets while watching television. Whether it is online shopping, social media, or just surfing the web, people love to multitask and we are here to help you do it. Learn, play, surf, create. Apple’s new iPad gives you the incredible display, performance, and apps to do what you love to do. Anywhere. Whether you’re enjoying photos, shopping, or building a presentation, the vivid 9.7‑inch Retina display has the detail and size to really bring them to life. iPad is designed to stay connected wherever you go. Fast 802.11ac Wi-Fi delivers up to 866-Mbps throughput. The Wi-Fi + Cellular model supports LTE networks worldwide for convenient connectivity. And Apple SIM lets you easily connect to wireless networks in over 140 countries and regions, right from your device. 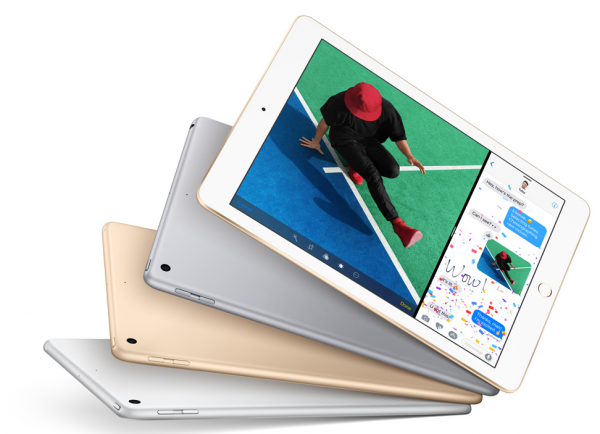 At just one pound and 7.5 mm thin, iPad is designed to go wherever you go. You recently bought a TV but it doesn’t’ have all of the internet streaming and smart technologies that are currently available. You don’t want to seem outdated but what are you supposed to do, go out and buy another brand new television for thousands of dollars? In a word, no. Instead, elevate that TV’s “intelligence” by pairing it with a streaming device. 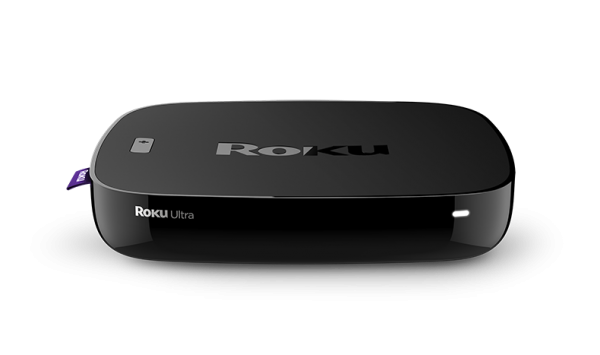 Meet the new Roku Ultra for HD and 4K Ultra HD TVs. It comes fully loaded and delivers a powerful streaming experience with a quad-core processor, 802.11ac dual-band wireless, and the latest streaming technology. Immerse yourself in the action with brilliant 4K* Ultra HD at 60fps for ultra-smooth video, or stream full 1080p HD. See incredibly rich and realistic color detail with vibrant HDR. Stream just about anything with access to 3,500+ paid or free channels. And get incredible features like a lost remote finder and a point anywhere remote with voice search, gaming controls, and headphones for private listening. So don’t worry about the intelligence of your TV, with Roku, every television turns into a smart TV. 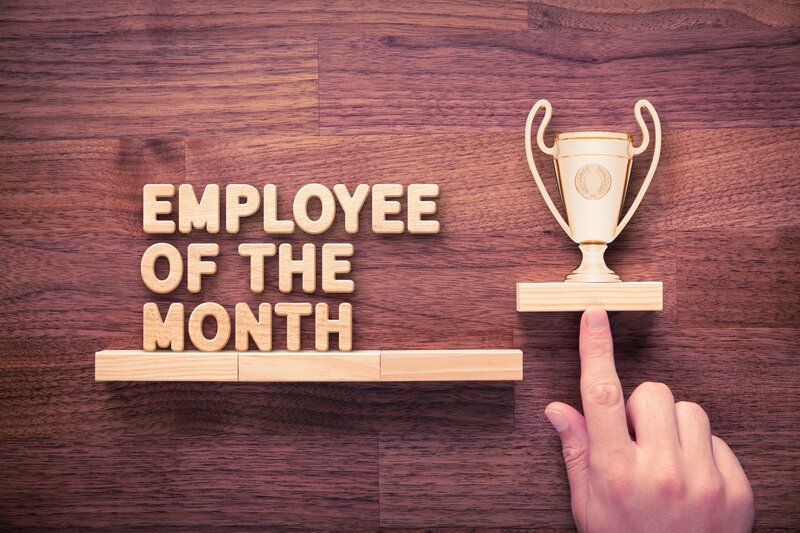 No matter what the trend, Rymax Marketing Service Inc.’s diverse and motivating product portfolio of 13,000 products from 350 brands is capable of meeting any and every demand. To find out what Rymax can do for you and your business, contact us today!